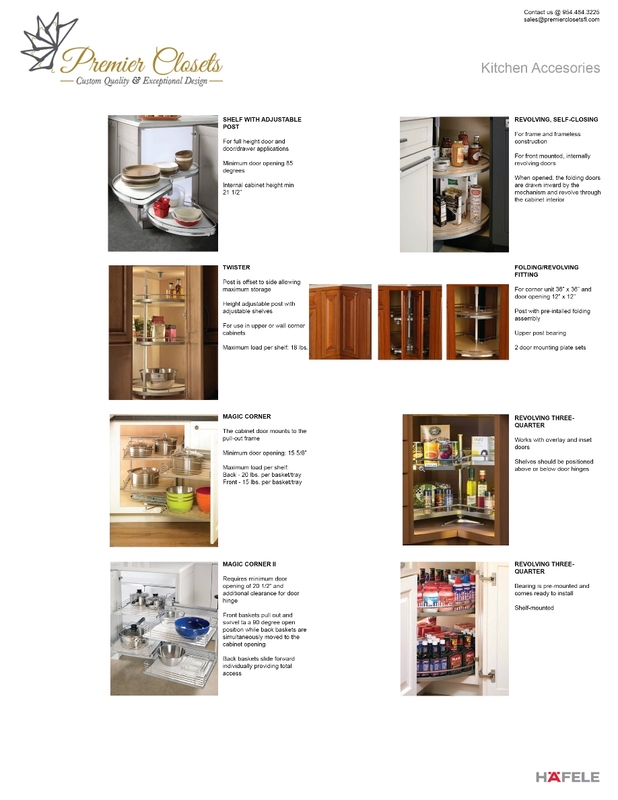 Premier Closets is a leading provider of custom made pantry closets and cabinets. 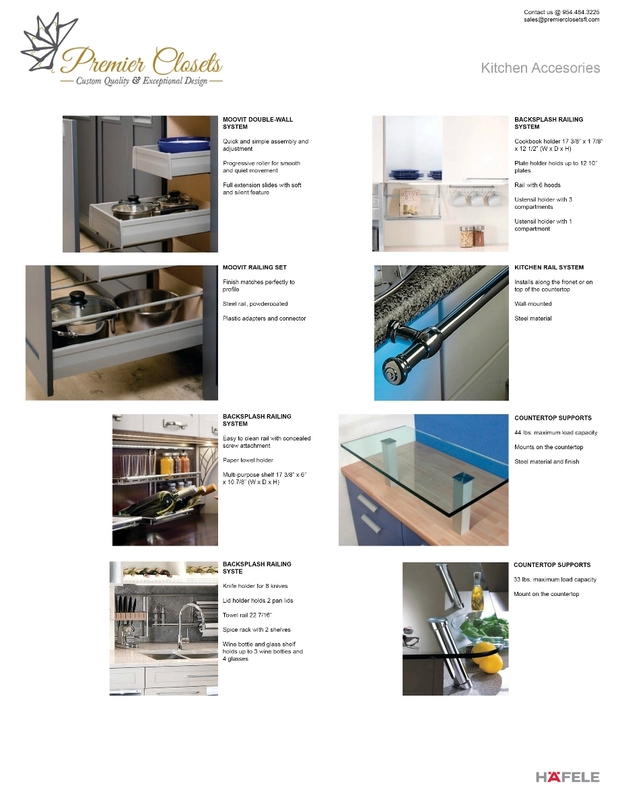 We believe your kitchen should show your style and should be able to support you love of the culinary arts. 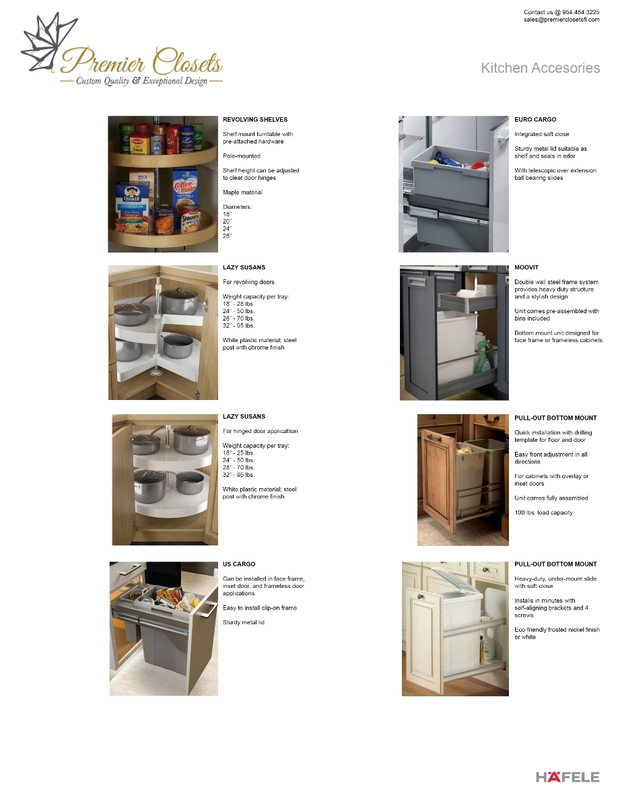 We can provide the storage and fine kitchen accents that you have been looking for. 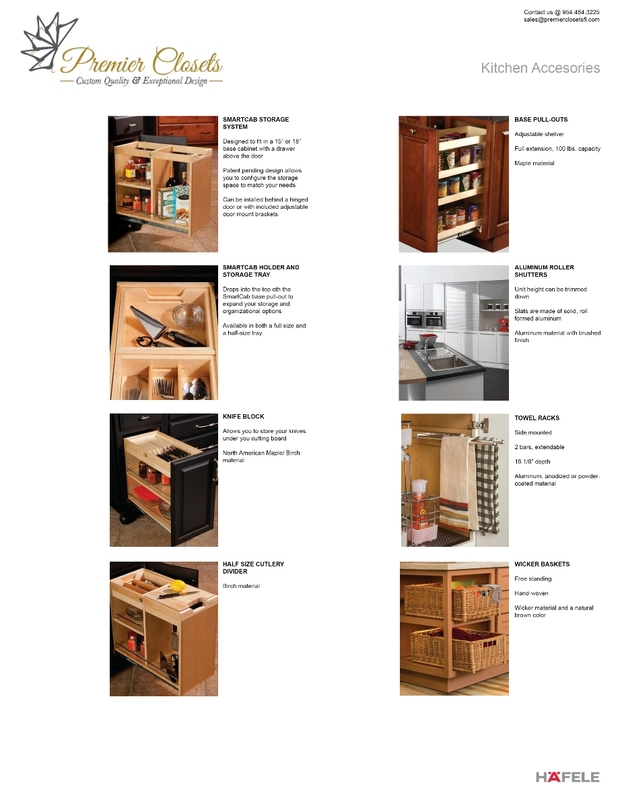 If you want to make a bold statement then see what custom kitchen pantry organizers can do for your home. 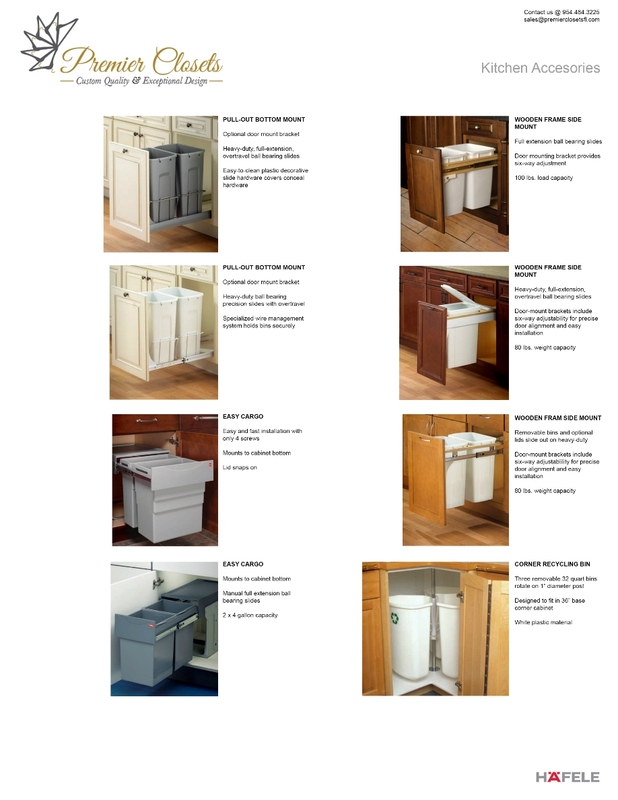 The options are unlimited and our designers can create the look you want from modern to classical. 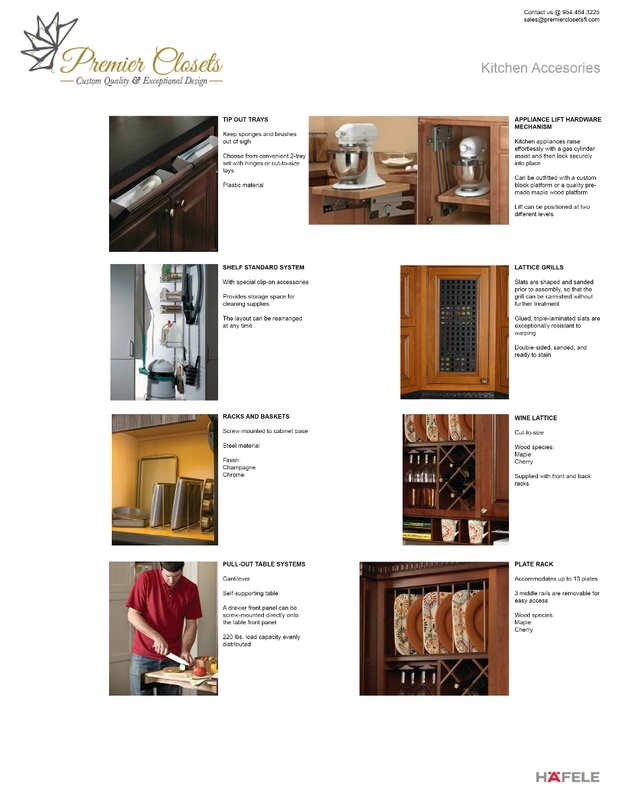 We give many different top quality material options to choose from when picking out your custom cabinets. 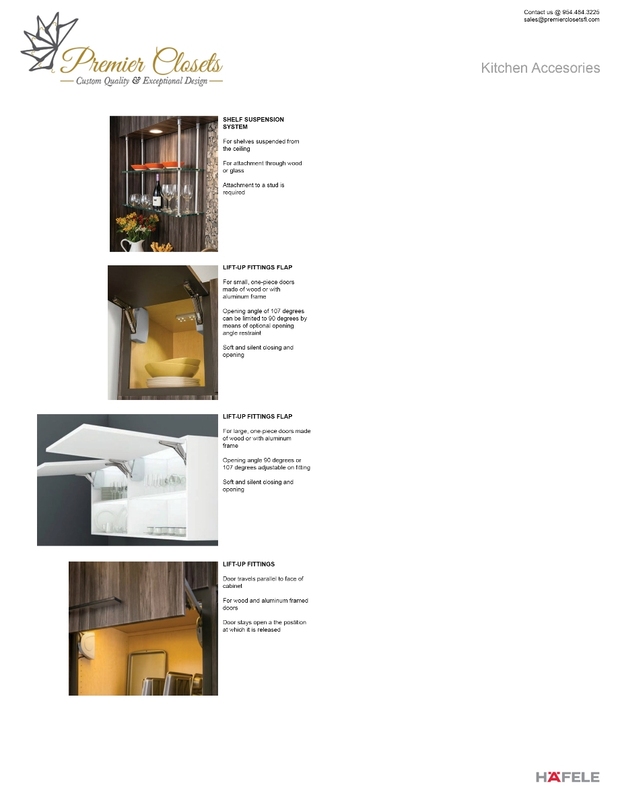 We can also incorporate adjustable shelving and specialized storage spaces. 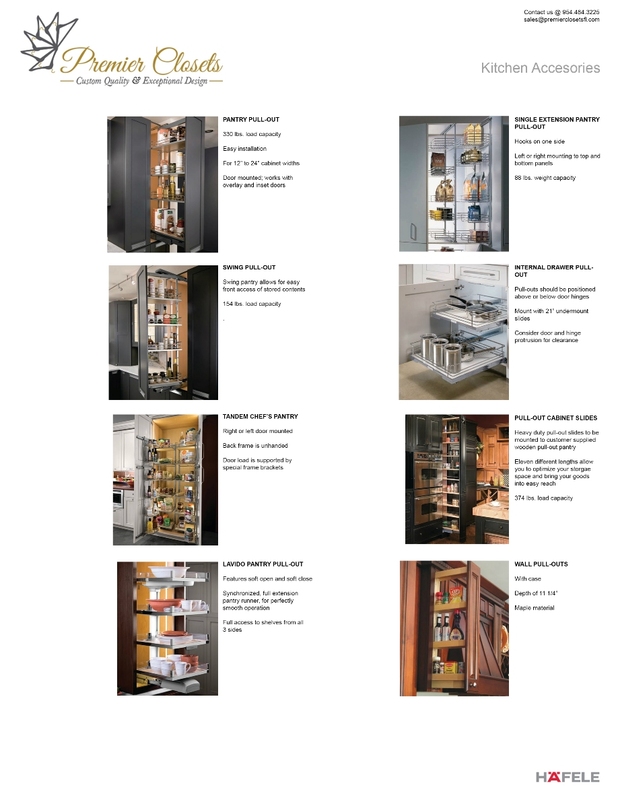 We can create wine racks, trash storage, countertops, and more that will only help add functionality to your home and entertainment space. We can also add a media center so you can watch your favorite cooking shows while you create any meal! 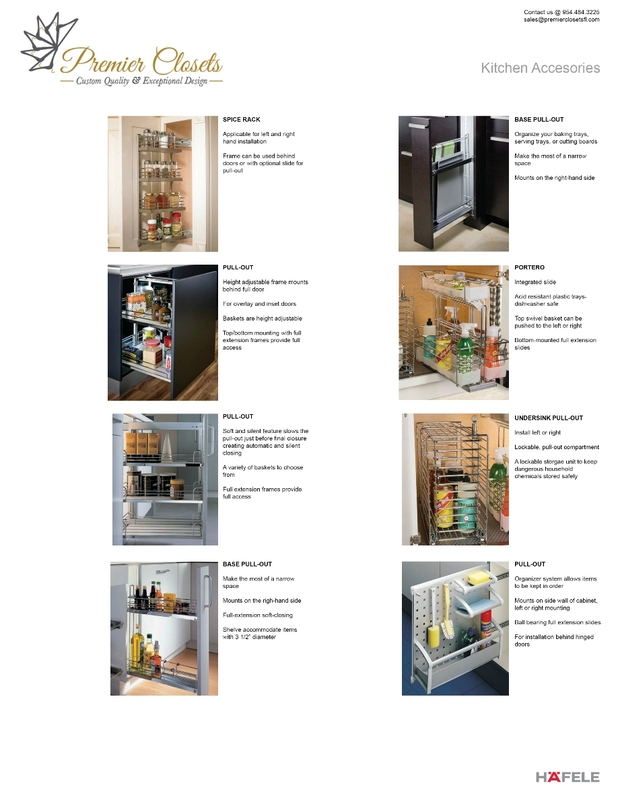 Premier Closets can help give your kitchen a facelift by adding pantry closet organizers and more. 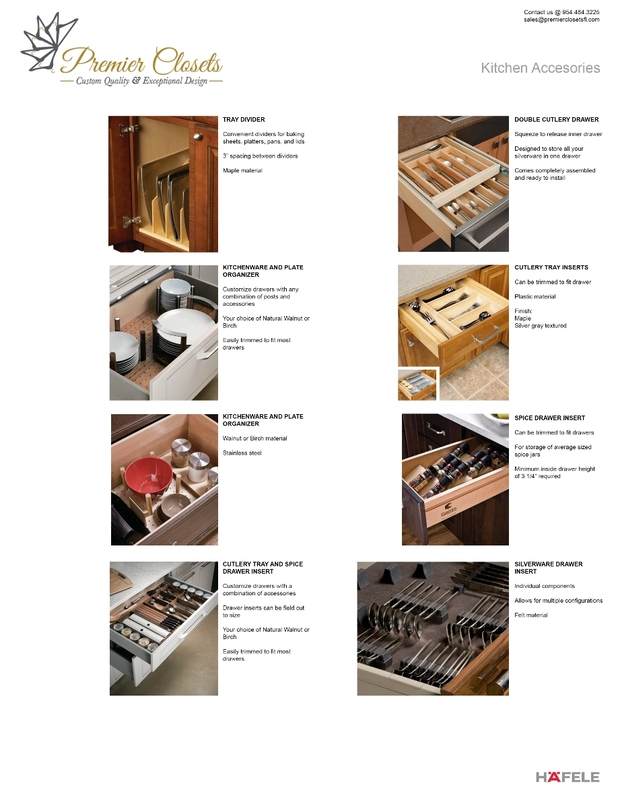 To see what can be created for your kitchen, contact us. We are located in South Florida.